3 Bedroom Semi Detached House For Sale in Ashton-under-Lyne for Asking Price £220,000. 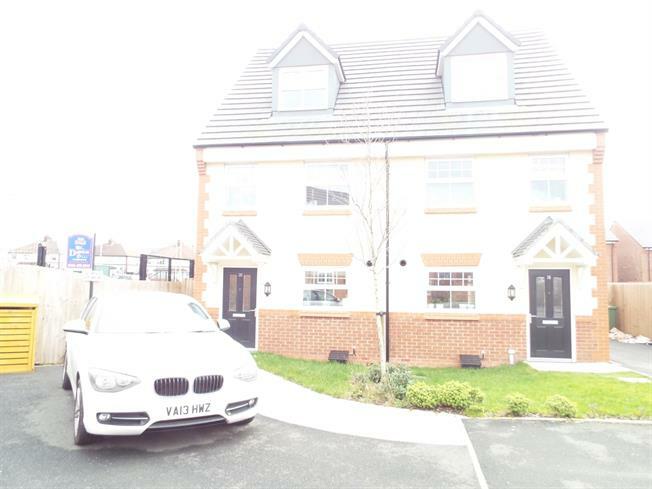 This three bedroom, three storey, semi detached home is available to view and is currently being sold with no vendor chain. The property is in move in condition and has been well looked after since owned from being newly built. 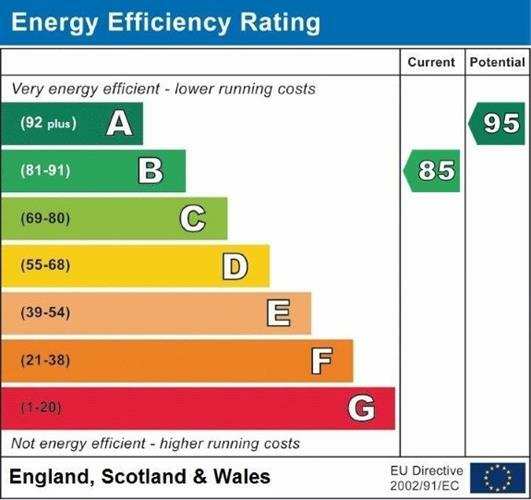 The property still benefits from having the NHBC warranty. Viewing is essential to appreciate the living space that is on offer.